If your business stopped all investment in social media what difference would it make? Would sales slip? Would website traffic be noticeably lower? Would your market share erode? Would customer complaints spike? If the answer is “probably not” then perhaps a complete review of why you’re doing social is needed. After all if the investment in social (measured either as money or time) is making little to no difference then why do it? I’m of the opinion that social’s problem lies in a misunderstanding of what’s achievable with it. Social is more than just listening on Twitter and putting shareable images on Facebook. It can help you connect customers, engage employees and build a foundation for further growth. On that last point, social networks can create ideas that will lead in time to improved profitability and entrance into new markets. Starbucks famously leveraged social to create an ideas network where ideas could be shared and voted on. So whilst it may appear that there is a binary choice between investing or not-investing in social, there are in fact a multitude of options. These range from the design of social customer care through to the development of new websites that encourage open innovation. Then there comes the question of whether to use someone else’s platform or to develop a unique bespoke platform for your business needs. When examining each of these questions we need to return to the original business objective of what value do we bring to the customer. With the raison d’etre answered then the next thought is to how social will better help the customer and business. Once we understand these sets of objectives the strategy can be defined. Situation: Where are we now? What do your customers think of social? How are they currently using it? What are you doing on social networks or to be social? What have you learned? What are your competitors doing? Is it working for them? What are aspirational brands doing with social? How could you replicate their work? Objectives: Where are we heading? What do you expect customers to gain from your social activity? What is the roadmap for change? How will your brand be expressed and represented socially? What technical capability do you need? Tactics: What do we need to do? 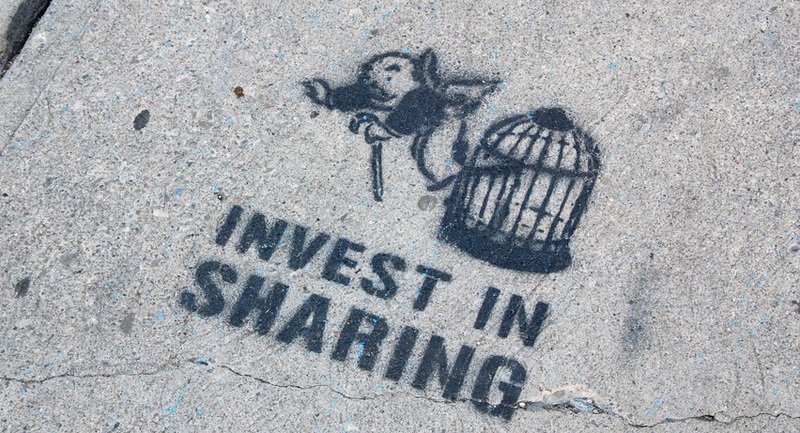 How will you do social sharing? How will you provide social customer service? Will you offer social sign on? How will you integrate with your existing CRM? What social functionality will you offer on your website? How will you help your team use social wisely? How will we connect social with other channel activity (e.g. TV adverts, email marketing)? Action: What is the plan? Who is going to take them forward? Control: Did we achieve it? What reports will be sent out? Which numbers are you interested in? KLM delivered €25M of sales through social media. Your business can too with the right approach that looks at social as more than just having a Facebook page. You don’t need to take my word on the great value of social. There are a host of case studies where social has been leveraged to create additional revenue, profit and markets. It’s time to work on your strategy. View a full list of Social Channels.